​At I-Brauhaus NYC we have been beautifying New York City with our expertise and our competitive microblading cost for years. 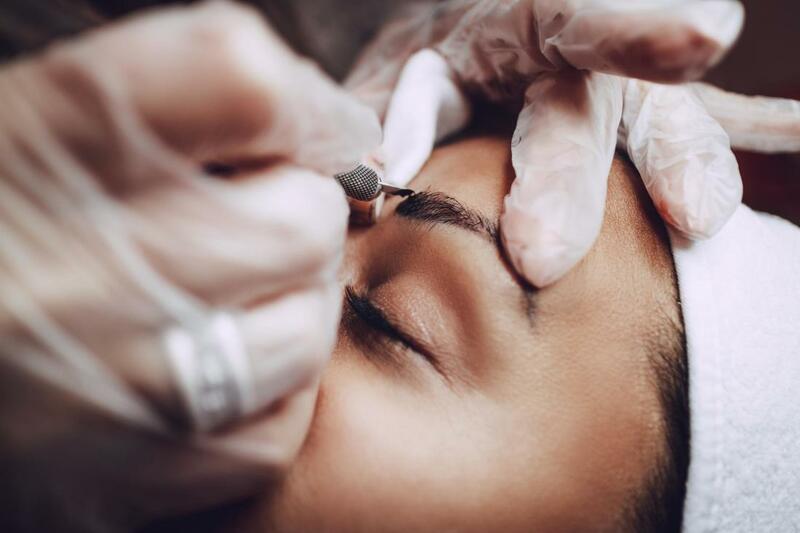 Whether it is microblading eyebrows, microblading hairlines, lash extensions, or permanent eyeliner, we handle your beauty business with professional care and Instagram worthy results. Our before and after results say everything you need to know about us. Our trained professionals give our clients eyebrow design results that have gained us an undeniable popularity from Soho to Long Island. We build on this reputation in pride. With every new client we give them the NYC royal treatment. We are here for you so we want you to be as comfortable as possible and our customer satisfaction is of the utmost importance. We are interested in the ever-changing landscape of beauty and cosmetic tattoos. If we are not setting them, we are on top of the newest trends. From microblading ombre brows to removing tattoos we pair it with an outstanding reach for a quality experience. Come and see where fashion and form become reality. ​We support many brow needs as well as other beautifying services in a tranquil skillful environment. Professionally trained, and qualified, our team meets the high standard New York City demands. 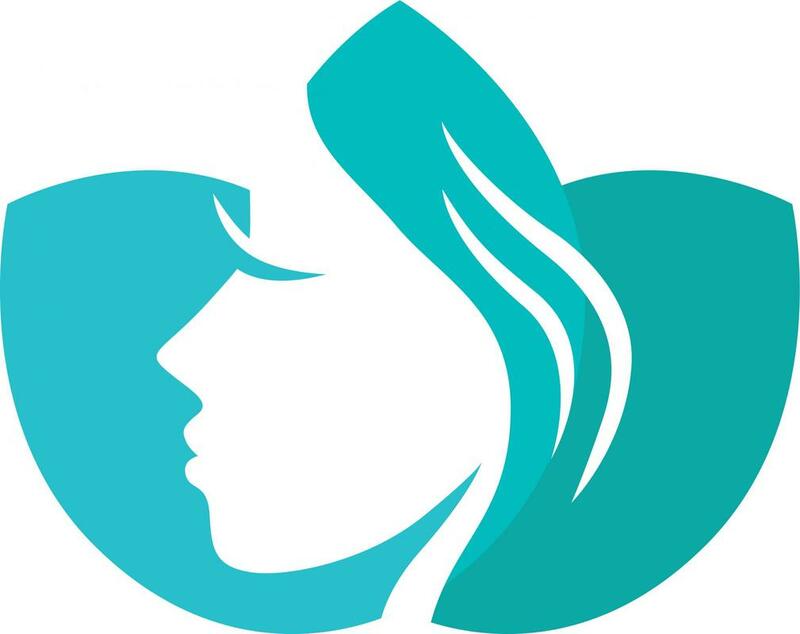 The services we provide are microblading eyebrows, ombre eyebrow, eyelashes lift and tint, makeup tattoo and removal, hairline microblading and before and after care. Thicker fuller hair is one of the telltale signs of health and youth and with lusher eyebrows you’ll look that revitalized. Microblading is a cosmetic application that puts into the skin a series of mini strokes of ink to simulate a naturally voluminous eyebrow. The procedure is semi- permanent. The well-trained professionals at I-Brauhaus NYC offer the service at a competitive microblading cost. We are also here to help guide you with microblading before and after care and the healing day-by-day preventing any microblading gone wrong. Dependent on routine and skin type, microblading can last up to three years. For those who prefer the bolder made up look of a fully filled in brow there is the ombre brow. Ombre is a French word meaning shaded. With ombre eyebrows two colors are used on the eyebrow a light and a hue darker creating a more defined make up look. Our trained staff can expertly walk you through the process before and after making your brows browperfect as you go. Sweeping eyelashes can’t help but be noticed. If you want fuller longer eyelashes with more curl our eyelash extensions are just that. Our competitive eyelash extension cost gives you the highest quality of lashes paired with superior service. Individual hairs are custom adhered to your natural lash one by one to achieve that graceful full lash you are seeing all over NYC. They last for 3-4 weeks. A lift and tint gives similarly awe striking results but with your own lashes. Where the tint can give you that sharper dark lash the lift curls the lash up opening your eye. Here at I-Brauhaus NYC we treat our lift and tint like a delicate perm and dye for those soft hairs around your eye. 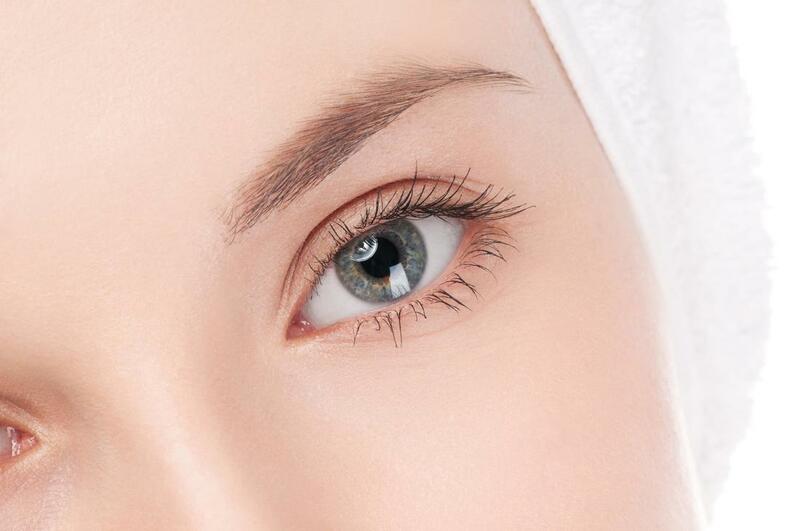 A lash lift and tint can last up to 8 weeks. Rather than applying your eyeliner everyday permanent eyeliner allows you to take that extra time in the morning to yourself. A cosmetic tattoo, permanent eyeliner lines your eye for that dynamic look everyday and no fuss. Our professionals here at I-Brauhaus NYC apply the look with precision and delicacy. For those that grow out of their tattoos I-Brauhaus NYC also has a lot of expertise in tattoo removal. Our skilled professionals guide you through the healing day by day. ​“After I had my first baby I lost so much hair my eyebrows disappeared. My best friend had been looking so amazing, but I didn’t understand what was different until she pointed it out. She went and got her eyebrows microbladed. I was wondering the microblading cost and I-Brauhaus NYC was in my budget. It was also the one my friend went too. 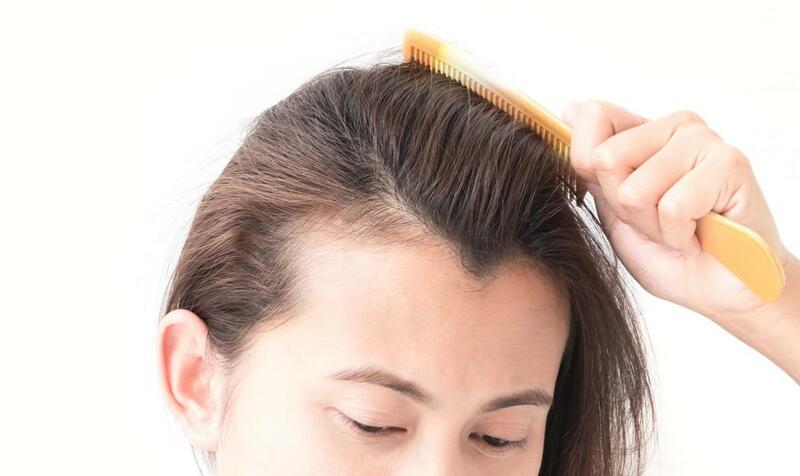 They were really professional and I walked out there feeling like I was the babysitter, not the mom.” Marie R.
Microblading doesn’t only make the eyebrows look full but it can also add inches to a receding hairline or thinning hair on areas of he scalp. I-Brauhaus NYC professionals blend in the micro strokes with your natural hair to create a fuller look that no one will question. 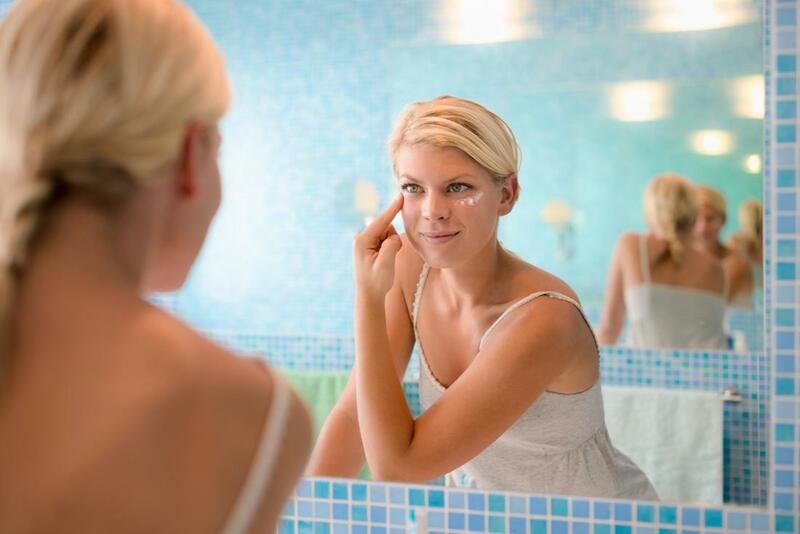 Our trained team performs the cosmetic tattoo at a competitive price. 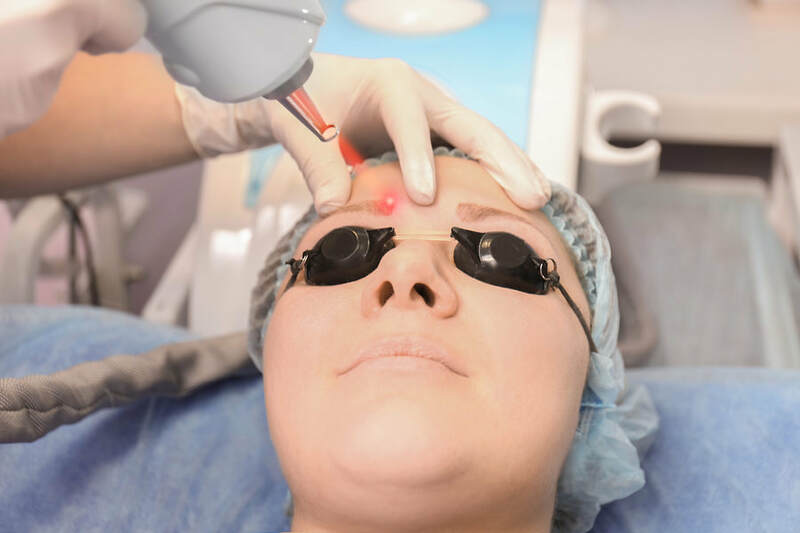 Here at I-Brauhaus NYC we understand that the days after microblading and other cosmetic tattoo procedures are just as important as the day you get them done. That is why we take our time. Our interest in your care goes beyond just your appointment. We provide instructions on the healing day by day from the top experts in the field. We truly understand how everyone’s skin is individual and we take that into consideration. We want you to have the best microblading brow that suit your desired look. ​“I began to get some baldness at a young age and I wasn’t having much luck on any of these dating apps and I had a buddies wedding coming up. I thought why not? This placed looked cool and the girl that did it was really nice. Now I got a date for the wedding and Im looking really good.” Derek J. ​For all your eyebrow and cosmetic tattoo needs, reach out and contact us. We have been at the top of our field for years in one of the worlds most fashion forward cities. We are well skilled in handling all sorts of questions with these matters and would be happy to answer any concerns you have. Feel free to phone or email and one of our skilled team members will be happy to help you out.